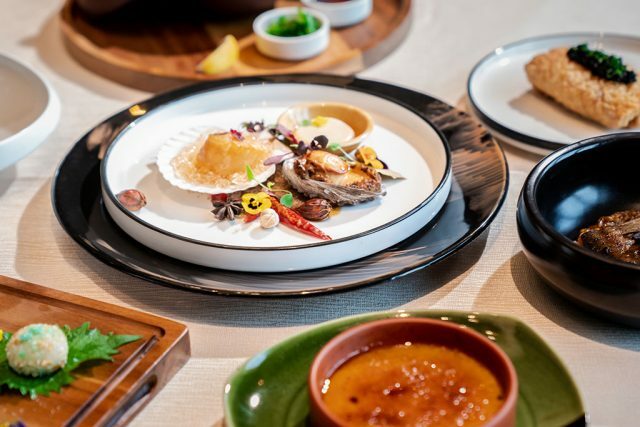 Mother Appreciation Menu designed by The Grand Palace Executive Chef, Johnny Sin, including LOVE, ACCUMULATE, LABORIOUS, ENDURE, MISERABLE and SWEET. Enjoy these special dishes and recall the memories of the great maternal love at The Grand Palace! MOP1,088 per person, all prices are subject to 10% service charge.